The man accused of randomly killing Katie Steinle at Pier 14 Wednesday has a serious criminal history and has been deported to Mexico multiple times. 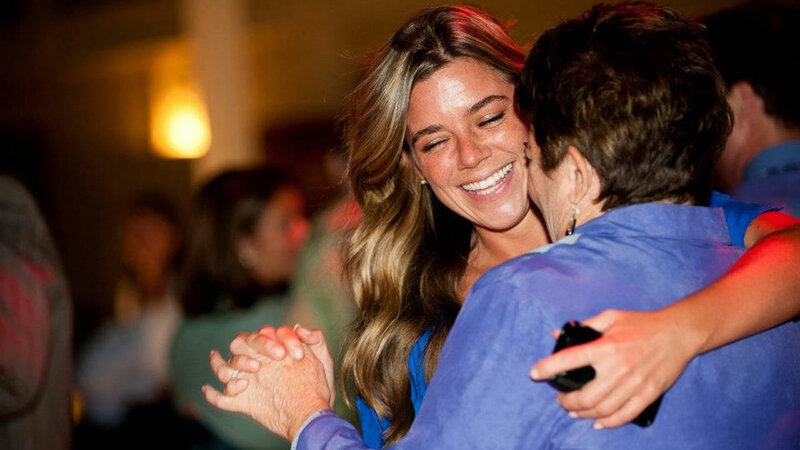 SAN FRANCISCO (KGO) -- The man accused of randomly killing Katie Steinle at Pier 14 Wednesday has a serious criminal history and has been deported to Mexico multiple times. Sources close to the investigation say Francisco Sanchez admitted to fatally shooting the 32-year-old woman Wednesday night. Many in and around San Francisco are wondering why Francisco Sanchez was free to walk the streets, Wednesday evening when the shooting occurred. Flowers now mark the spot where Steinle was fatally shot Wednesday evening. Kate Steinle's parents spoke with ABC7 News about new developments in the investigation of the man accused of killing her while they mourn her loss and celebrate her life. ABC7 News learned Thursday that divers from a police boat found a gun off the waters of the pier. Tests are being done, but investigators believe it's the one used by Sanchez, the man who was caught later that night not far from the shooting. He's now charged Steinle's murder. Sanchez is on probation in Texas. He has a long rap sheet, which includes seven felonies, most on drug charges. Sources say he's been arrested not only in Texas, but Oregon and Washington. He has also been deported to Mexico five times. In fact, ICE had him in custody in March but says it turned him over to the sheriff's office when they discovered he had an outstanding drug warrant. The district attorney's office dropped the case, which dated back to the 1990s and the sheriff's office subsequently released Sanchez. In a written statement, ICE says it "lodged an immigration detainer at the time, requesting notification prior to his release" so they could take him into custody again. ICE says, "the detainer was not honored." City supervisors two years ago approved policy, which would prohibit local law enforcement from complying with federal detainers unless the person was convicted of a violent felony, or other crimes, such as human trafficking, in the past seven years and was in custody again on a similar offense. Sheriff Ross Mirkarimi carved out a stricter policy which in almost all cases would require ICE to go to court. "If a court order or a judicial order for review we would honor that order or that warrant. There were none in this case," said Frey Horne or the San Francisco sheriff's office. ICE says all it wanted was the simple courtesy of being told Sanchez was going to be released. DHS records indicate ICE put a detainer hold on Sanchez if he was released from SF jail but says the detainer was not honored.